Scroll down for the #satchat conversation report for July 20th, 2018 EST. When it comes to participants, we ranked 2nd among 484 conversations. In terms of the number of posts, we ranked 2nd out of 484 conversations that took place. This conversation ranked 8th out of 484 in terms of the amplification of ideas & content. There were 123 reshares, 19% of posts, during the course of the conversation. 93% of participants in this conversation shared a total of 6 unique pieces of content. Here are the basic facts of the conversation for for July 20th, 2018. ASCD is a nonprofit organization that supports the global community of educators dedicated to excellence in learning, teaching, and leading. Relationships are essential to learning. Kids connect more to learning when they feel more connection to their teacher. A great classroom environment begins by building great relationships. 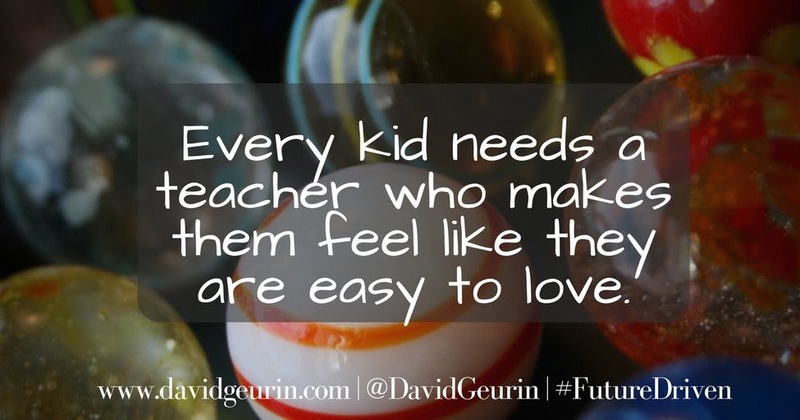 So how do you build great relationships with your students? Here are 5 tips I promise will make your relationships stronger. What if everyone in your school tried to get a little better at these five things every day? Wow! That would be an amazing school culture. 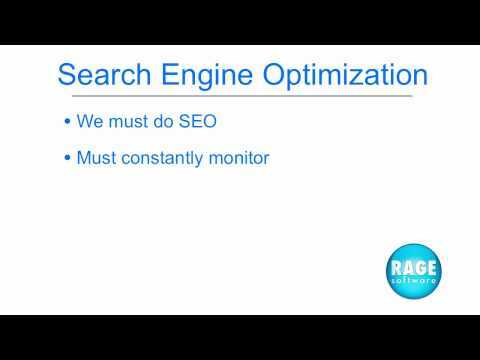 Dan McCabe: "The Great #HWDebate18 @BMcClelland24 @JMWiener #EdCampLdrNY #edcampldr #edchat #satchat"
http://www.ragesw.com Introduction video for the SEO For RapidWeaver course. What the course is about, and what you can expect to learn from it.